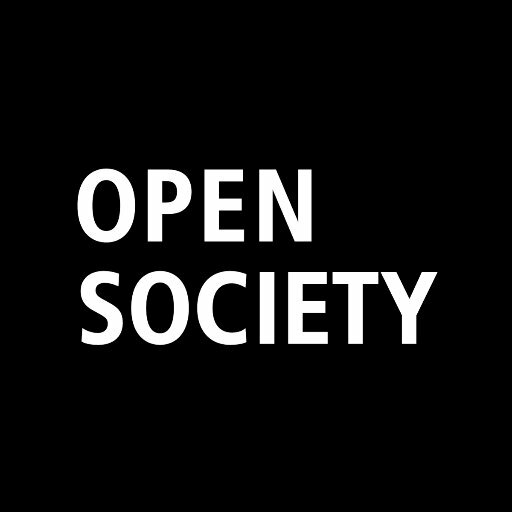 OSF has awarded the Open Society Presidential Fellowship since 2012. This year OSF has redesigned the fellowship with a new focus and mandate, to meet the needs of a new policy unit in OSF’s Executive Office, which implements the priorities of the OSF president. We invite applications from talented individuals with interest and experience in advocacy, activism, organizing and policy to apply to one of three paid fellowships in this new policy unit. The three fellowships are of 24 months duration with a start date in early September 2019. Fellows will work with senior staff in the Executive Office’s policy unit to support the advocacy and policy initiatives led and/or supported by the Executive Office in collaboration with colleagues from across the OSF network’s programs and foundations. The Executive Office’s policy unit will provide leadership, surge capacity, response and coordination to mount long term initiatives, respond to crises, or take advantage of opportunities across the globe. Activities of the unit can include cross-network coordination, advocacy, grant making, and more. As members of a team led by the chief of staff, fellows must have a passion for open society values, dynamism, maturity, discretion, and an openness to being staffed on a wide range of topics and priorities. Fellows will also be expected to work collectively on certain efforts, such as the Election Integrity Initiative, and fellows may also have opportunities to contribute to other network initiatives that emerge over the course of their 24 month residence. Presidential Fellows will have daily contact and work closely with experienced professionals such as the chief of staff and the special advisors, who are well versed in advocacy and policy work and will provide direction and mentorship throughout the fellowship. Fellows will also have periodic individual and group professional development meetings with the OSF president and vice president. The term of the Open Society Presidential Fellowship is 24 months. The 2019-2021 fellowship will commence in September 2019 with the term ending in August 2021. Fellows may be located either in New York or Washington DC. Fellows will receive an annual full-time salary of $65,000 plus benefits. OSF invites candidates of all educational backgrounds, formal and informal, to apply. We are seeking candidates with at least 2 years of experiences in advocacy, policy or campaigning, with demonstrated interest in topics such as political integrity and justice, economic justice and inclusion, human rights, and information integrity. Candidates must have a willingness to navigate the complexities of a global organization and be a constructive member of a team, in addition to delivering excellent individual work. a. What aspects of your background, skills, experience, and personal characteristics will enable you to serve effectively as an Open Society Presidential Fellow in the Executive Office’s policy unit? b. What challenge to open society are you most animated about? Can you describe an advocacy initiative you would want to design and lead to tackle it? Please note that applicants for this position must have current US work authorization. 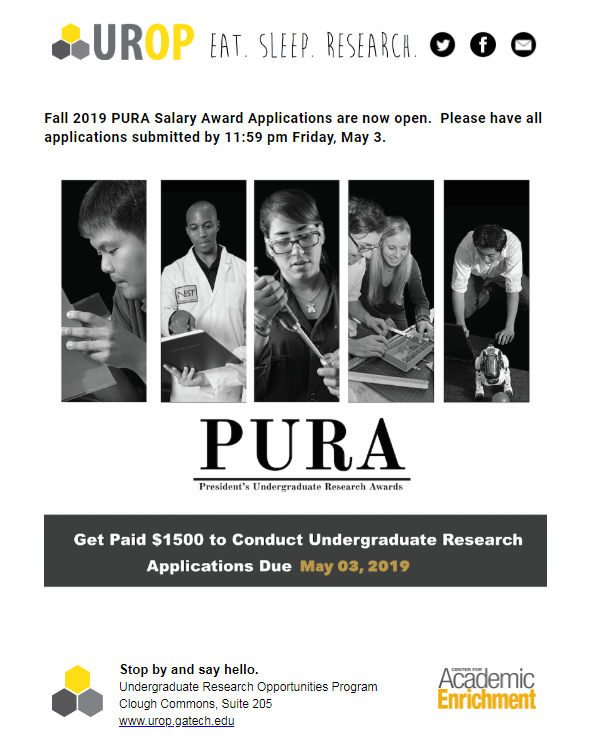 Find more information or apply here!